Member representing Isikwuato/Umunneochi Federal Constituency of Abia State in the House of Representatives, Hon. 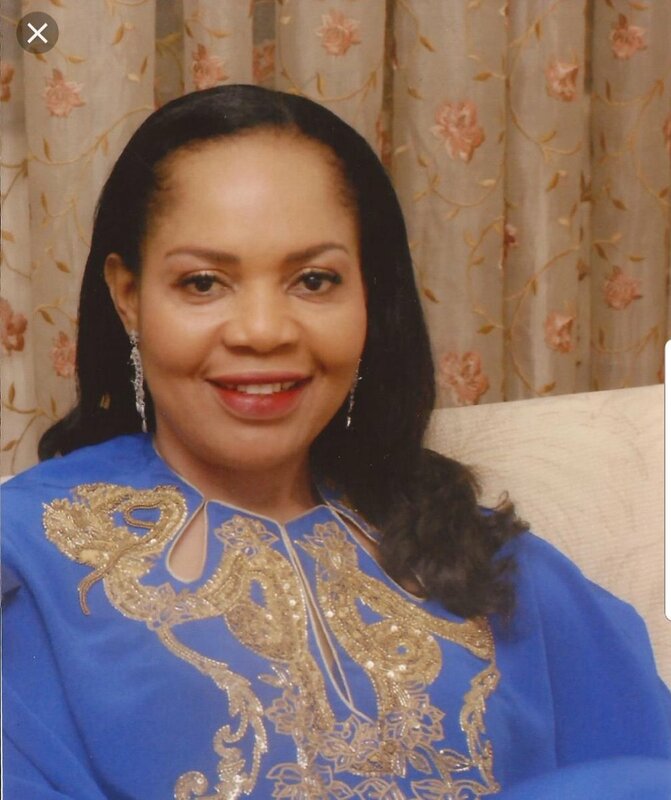 Nkiru Onyejiocha Tuesday declared intention for vie for the speakership of the 9th House. The female lawmaker was re-elected in the last general elections on the platform of All Progressives Congress, APC to represent her people for the 4th time. Currently, she is the chairman of the House Committee on Aviation for two consecutive times spanning the 8 years of the 7th and 8th assembly. Declaring her interest in the office in Abuja, Onyejiocha said that she possessed the legislative prerequisites to speak for the 9th House. She said: "I believe I possess the requisite legislative skills, knowledge, experience and temperament to be Speaker of this great House. "I served as Chairman, House Committee on Aviation for two consecutive terms- throughout the life of the 7th and 8th House of Representatives and sponsored a number of key bills and motions and effectively accomplished over fifteen monumental projects for my beloved constituency." The lawmaker promised to improve communications with Nigerians, maintain a healthy relationship with the executive and judicial arms of government, embark on constitutional and electoral reforms, tackle insecurity with necessary legislative charter and strengthen the oversight functions of the legislature if elected the speaker. She said: "As Speaker, I will serve you to the best of my ability and would strive with your support to achieve the goals". Onyejiocha is the first female legislator to declare her interest in the juicy job. According to her, she has reached out to her colleagues who she said promised to support her massively.